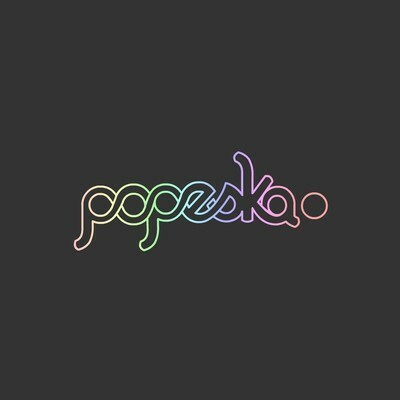 I feel Popeska is an up and coming electronic artist. His new song "Sparks" is refreshing and heavy while also maintaining glitch elements. He's also letting you download this track at full loss less quality so beware, the download is over 50 megabytes! Check out and support him on his Soundcloud or Facebook. Nice! Thanks for the tip! Not a bad one, can kind of take it or leave it though. Oh yes. I likey. I'm down with that download. I'll take free over costly any day. Thanks. that logo was pretty slick. A bit too heavy for me. Love the tones and tempo! Great song! Very unique!